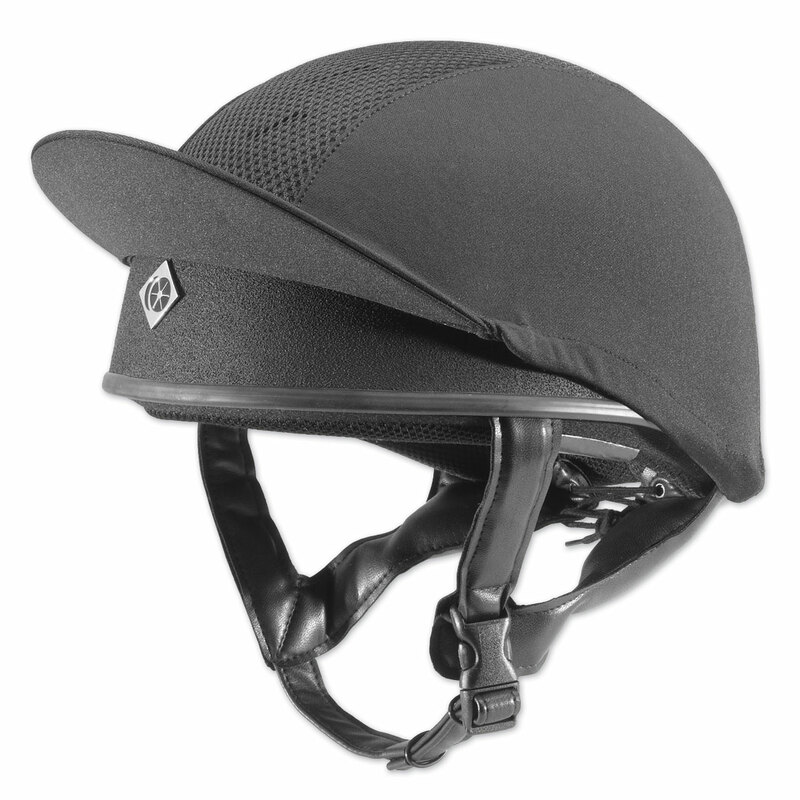 Just when you thought riding couldn’t get any “cooler.” The Charles Owen Pro II has ventilation holes in the front and rear for maximum airflow and ultimate comfort. The removable cover has a visor and mesh front that will keep air flowing. 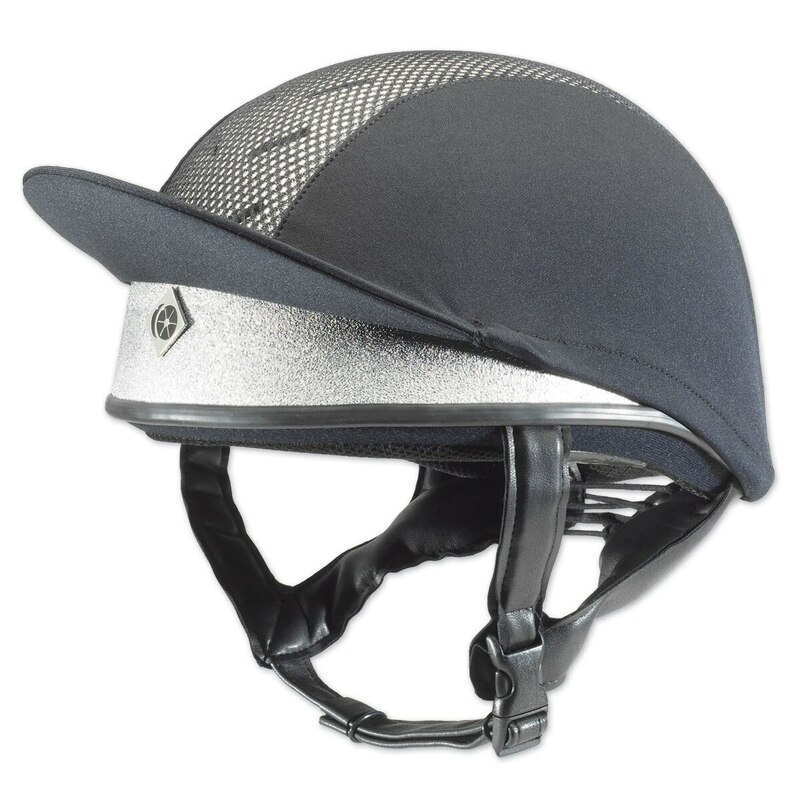 Charles Owen Pro II Helmet is rated 4.9 out of 5 by 72. Rated 5 out of 5 by Caroline from Love this helmet I usually struggle to find a helmet that fits my head, but I love this one! 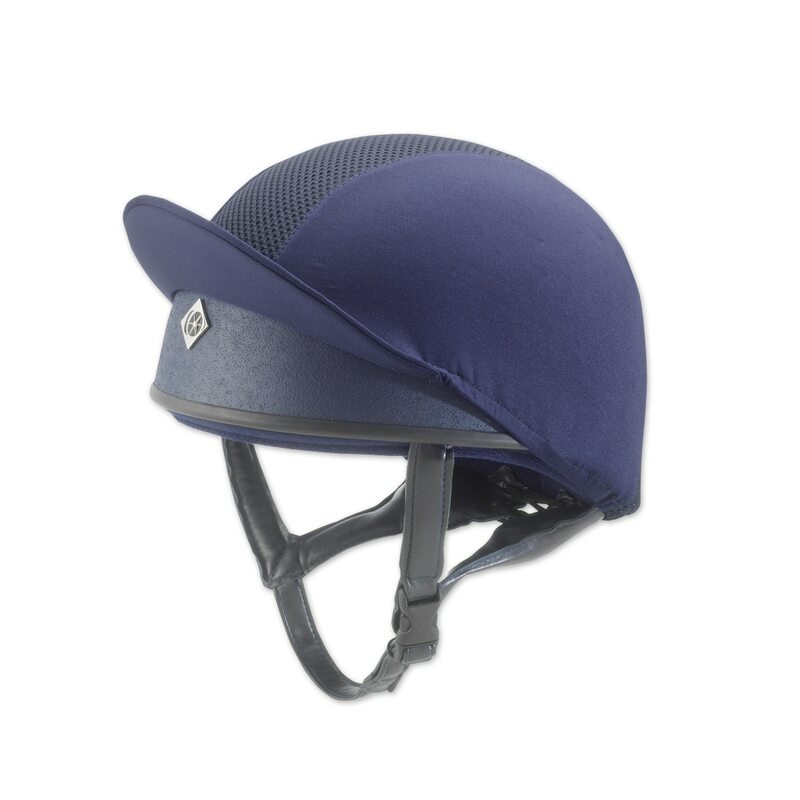 Rated 5 out of 5 by Blue Rider from High quality, comfortable and safe I am very happy with this helmet. Very good quality and comfortable. Rated 3 out of 5 by kobama from Just OK The helmet fit well and felt very safe, which I know is the point, but between the huge mushroom-like profile and the kind of non-functional visor thing pointed up so high that it doesn't serve as a visor, just as a logo-shielder or something, I decided to return the helmet and stick with my less-trendy helmet for the season. Anyway also I have a long oval shaped head and this helmet did fit great like I said. I also liked the ability to tuck my hair up and not feel like I was having my skull squeezed open like a watermelon with rubber bands around it... so who knows, maybe I will get over my aesthetic hangups and buy one again but for now it's a bit much. Rated 5 out of 5 by marisdeech from Great fit I crashed in my CO j3 and replaced it with this. There's more to it than the j3, which I appreciate! Rated 4 out of 5 by KJ 57 from Great XC helmet Light, comfortable, not too hot. Great for XC. Have worn all summer with no issues. A replacement for a previous C.O. helmet. Size fit as expected. Rated 5 out of 5 by eventingdixie from Great for Summer Heat! I originally bought this helmet because of the extra safety and superior ventilation to my JR8. I am so glad that I did! It feels like I'm not even wearing a helmet, and my head stays really cool during the hot summer months. Rated 5 out of 5 by SWOhio from My favorite helmet! I bought this less than two years ago and recently had a fall where I smacked my head pretty good. Thanks to CO's generous helmet replacement policy, I was able to purchase the same exact helmet. I LOVE this one - but really, any helmet that fits you and is certified is the best helmet. It fits my round-ish head just fine and I love that it's silver.